We're already aware that SEGA's Yakuza Studio is currently developing another Yakuza title, as well as a Fist of the North Star brawler that might come West, but that's not all it has up its sleeve. According to Haruki Satomi, CEO of SEGA Sammy Holdings, SEGA is planning to challenge new IP on all manner of platforms with its own new titles, and this will include an as yet unannounced game from Yakuza Studio. He also said that fans can look forward to it, but provided no further details. Could it be another madcap beat-em-up, or will it go somewhere entirely different? The studio has been keeping very busy of late, as we've already mentioned, and its Yakuza games are growing in popularity in Western territories, thanks to the excellent Yakuza 0 and Yakuza 6: The Song of Life. We're certainly interested in what the Yakuza maker is cooking up next, but what do you think? Are you up for a new IP from Yakuza Studio? Throw down your thoughts in the comments below. wow that's good news! word up son. Please SEGA, remaster Binary Domain for this generation. It's time to give another chance to this underappreciated gem from Yakuza Studios. I'm down for anything this studio creates. Just want Yakuza 3,4 and 5 on my PS4 tbh, but I'm well up for anything these talented devs release. @HungryWolf Binary Domain was criminally underated! As long as they make story driven games I'm in. What can I say, sounds good. I'm all for story-driven cool stuff. 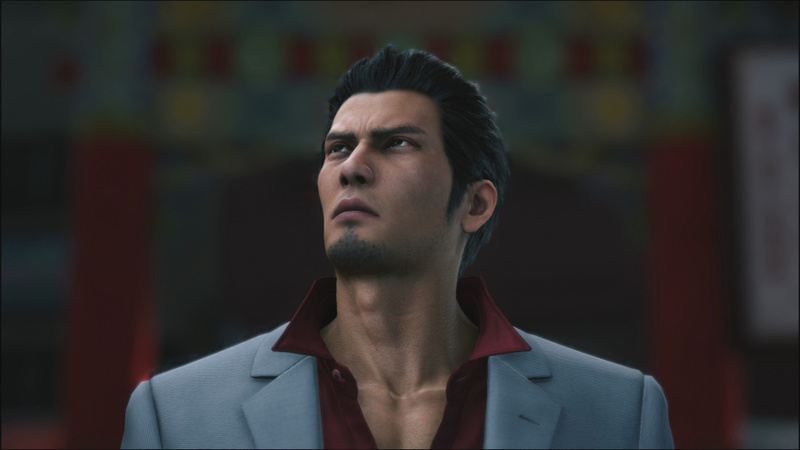 He said ' fans can look forward to it', which to me implies it has some kind of connection to Yakuza. Maybe some kind of spinoff? New IP? I can't think of anything if anime adaptations don't count.